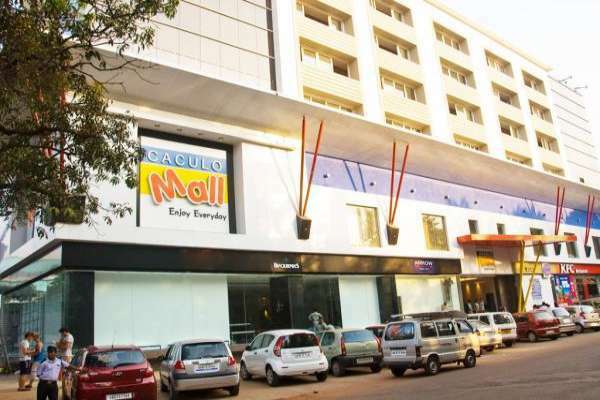 Caculo Mall is the premier and premium Mall, on International Standards, to the discerning consumer of Goa. All these years consumers in Goa have been deprived of leading brands, classy ambiance, aesthetics and just prices, all of which now have an address. Stores offering the best of brands Pan-India, a wide variety of North Indian and South Indian specialties, Chaat, Continental and Pan Asian cuisine along with Chillzzzz offering wide variety of Shakes, Sodas, Ice creams and Mocktails. Ample valet car parking, escalators, gaming zone, etc are only some of the highlights in the Mall. Come, explore and redefine shopping. Indulge, Enjoy Everyday!